How To Increase Ranking In PUBG? 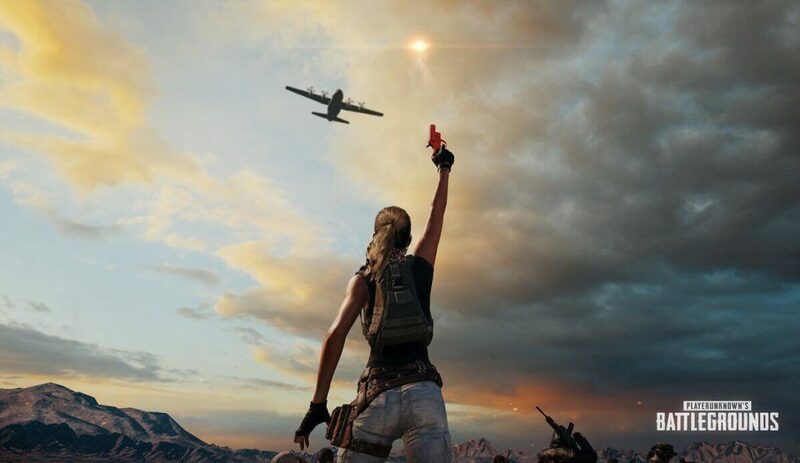 If you are reading this then you have been playing PUBG for a while now. Ranking in Players unknown battleground is really concerned for its user now. It is natural for one reason; ranking between your friends. 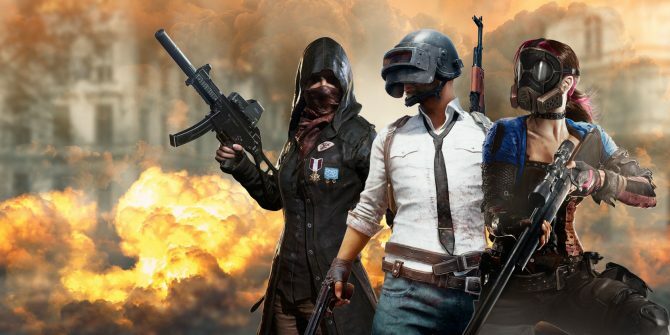 Squad and duo feature of PUBG allows you to connect with your friends and play a team match. While you have not invited your friends you can still match with other unknown users. Let’s know how to increase ranking in PUBG. It’s okay if you don’t kill any player and reach under top 10. You will still have higher score than player who kill 5 and die under top 50. The kill rates and skills do matter but continued existence under top 15 is one of the deciding factors. Rank of people against you also hatches the ranking egg. The basic concept is higher the kill number of points increases. It is for sure understandable as killing players having much higher rank only means defeating much better technique. How can rank of players eliminated around you affect your ranking? The fundamental is all about matchmaking. The dedicated algorithms match players who have equivalent rank you have to achieve. This ensures fair game between players and produce improvements on battle grounds. Playing Arcade games also increase your ranking as it purely deals with more of skill and difficult survival points. What are the Pro tips to increase ranking in PUBG? 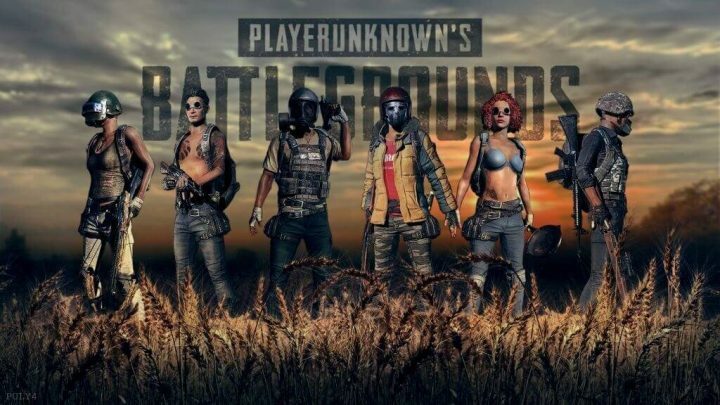 – How to increase ranking in PUBG? If you have just begun with playing, always move to the centre. This only means to land on the outer parts of map and follow the play zone. Enemies are lesser known to be at outer parts and chances of getting hit too early reduces. While you are approaching to the center, always take cover over higher altitude and buildings. This helps you to aim better and best if you owe a scope. Get in time for safe zone. While you are riding a vehicle, other players can be killed by just riding over them. If you have a car/jeep then the chances of killing can be more précised. While you are playing with the other teammates, possibility of them killing opponents increases. While you have maintained your kill numbers and reached near to victory, death by restriction area is major disappointment. Maintaining scope at top of buildings for more time and using the vehicle near the building will help you reach the safe zone more quickly. Let us know in the comment about your gaming experience and for fresh technology updates, follow tiny quip.